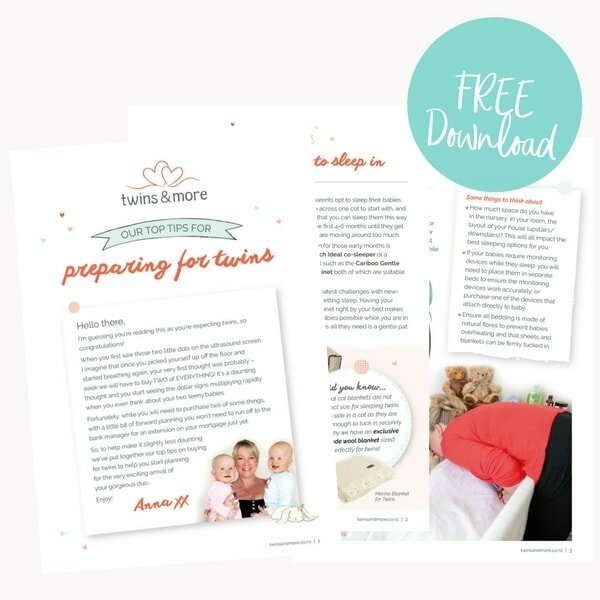 Free downloads, guides and resources – lovingly created to help guide you in your journey with your twins. Our 14-page guide covers off some of the unique things you need to consider when preparing for the arrival of your super special duo. From sleeping arrangements to how many nappies you will really need. 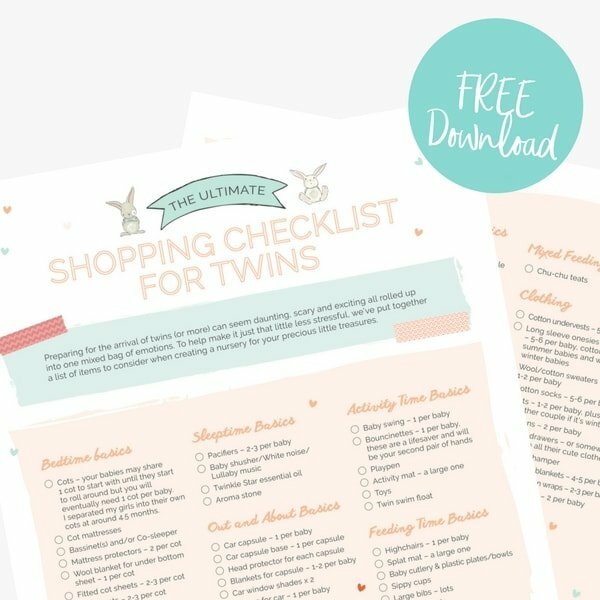 Download our free Shopping Checklist for Twins to help you set up your twin nursery, ready to welcome your new twin treasures home. The time has come to pack your hospital bag in anticipation for your twins’ arrival, but what on earth do you pack?? 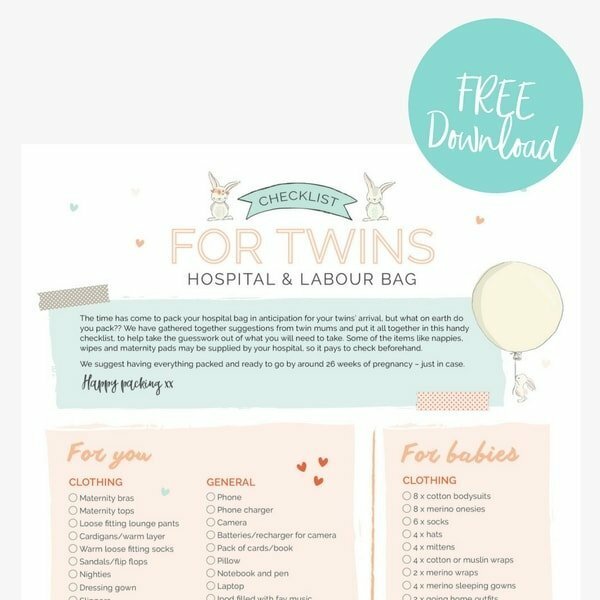 Download our free Hospital Bag Checklist for Twins to find out. At Twins & More we strive to nurture, support and inspire you through your twin pregnancy and your first years as a new mama of twins.